Coupons valid until March 24, 2019. May redeem multiple coupons, one coupon per person per visit. 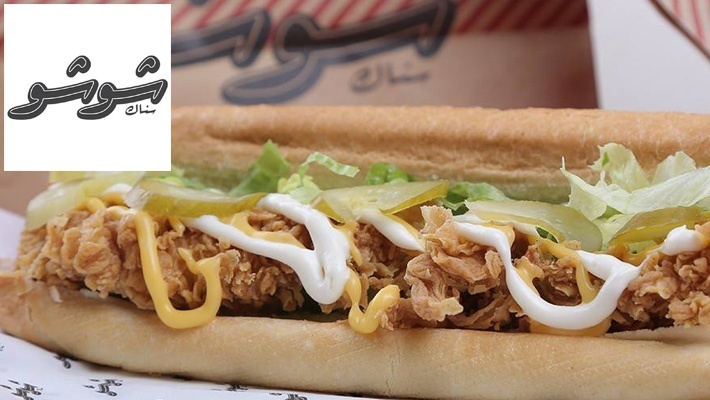 Valid at Sabtiyeh & Sarba branches. Valid for dine-in, takeaway and delivery. Delivery valid for an extra charge according to location, call on 81 919 198 (Sabtiyeh) & 09 835 888 (Sarba). 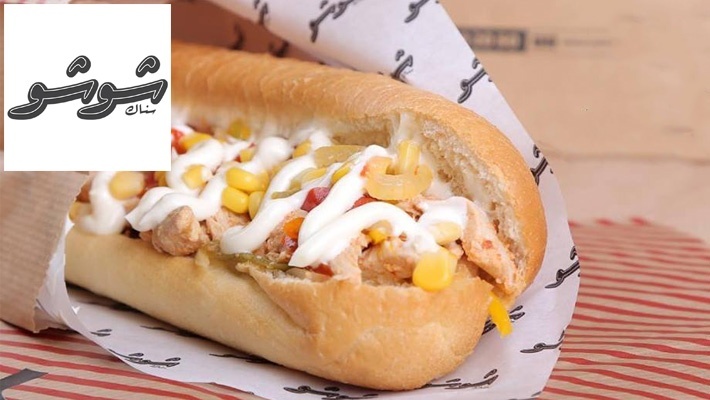 Delivery valid for Sabtiyeh Branch from Zalka to Jal el Dib, Achrafieh, Fanar, Jdeideh, Mar Roukoz, Sed el Bouchrieh, Mansourieh, Sin el Fil, Burj Hammoud, Dawra. 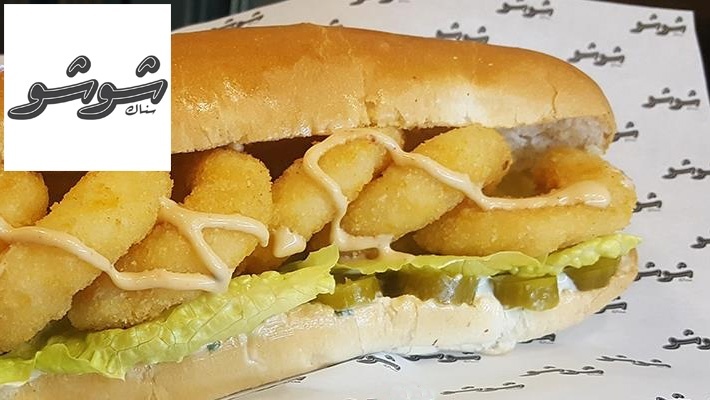 Delivery valid for Sarba Branch from Jounieh to Adma, Ghadir, Sahel Alma, Maamltein, Kaslik, Bouar, Dbayeh, Shayleh, Jeita, Zouk, Adonis. 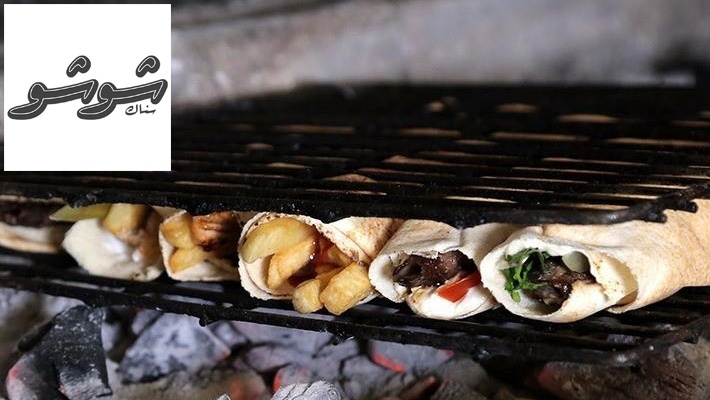 Open daily from 12 PM till 12 AM (Sabtiyeh) and from 12 PM till 4 AM (Sarba). Coupons must be printed. No carry over. VAT included in price. Standard terms & conditions apply. 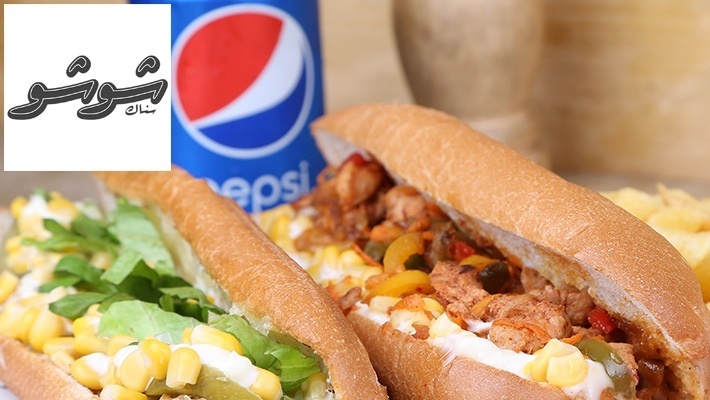 Craving a delicious sizzling sandwich with golden crunchy fries and a refreshing drink? 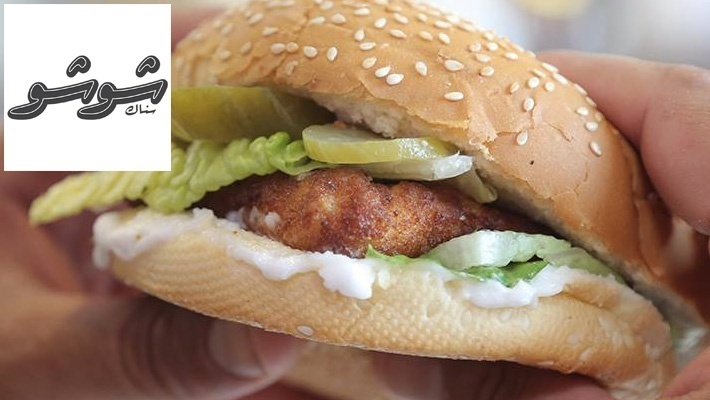 Benefit from 50% off a Chicken / Seafood Combo at Snack Chouchou, starting from $4 instead of $8. Delicious bites to fulfill your hunger! 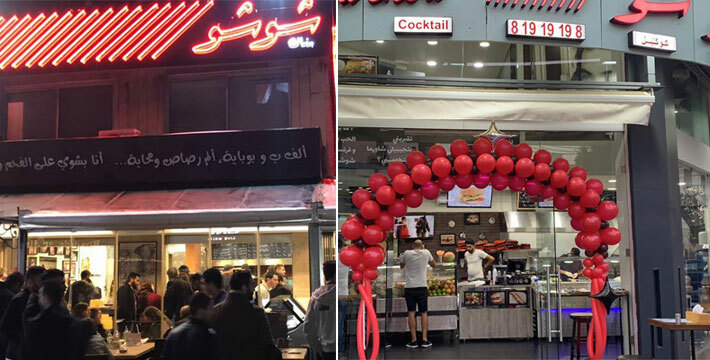 Snack Chouchou opened in the memory of Hassan Alaa Eddin, commonly known as Chouchou. 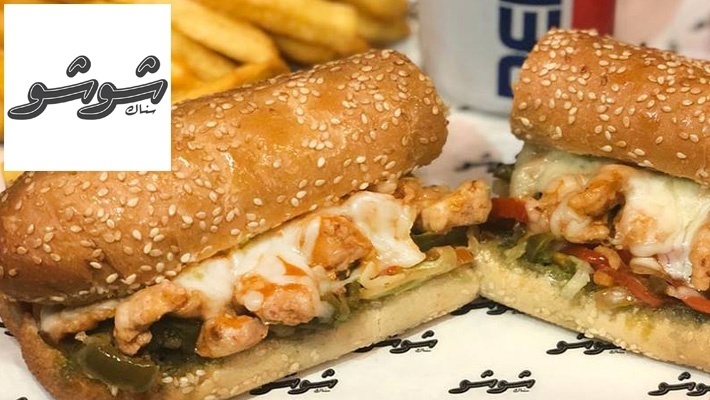 They are renown for their delicious Lebanese meals and fast food sandwiches, on their menu you can find sandwiches, machawi, seafood, burgers and drinks. 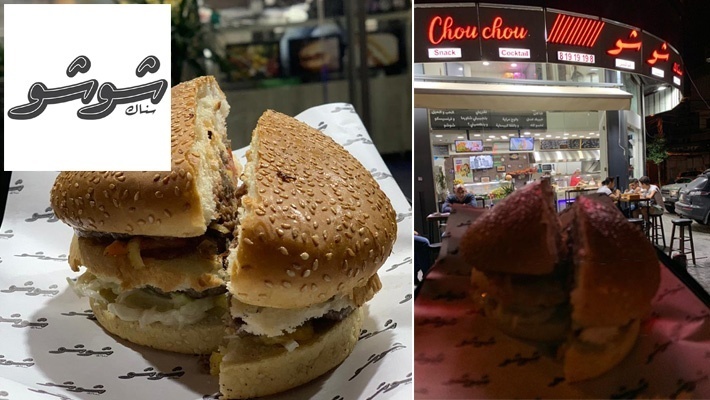 Snack Chouchou features outdoor and indoor seating areas with takeaway and home delivery services.